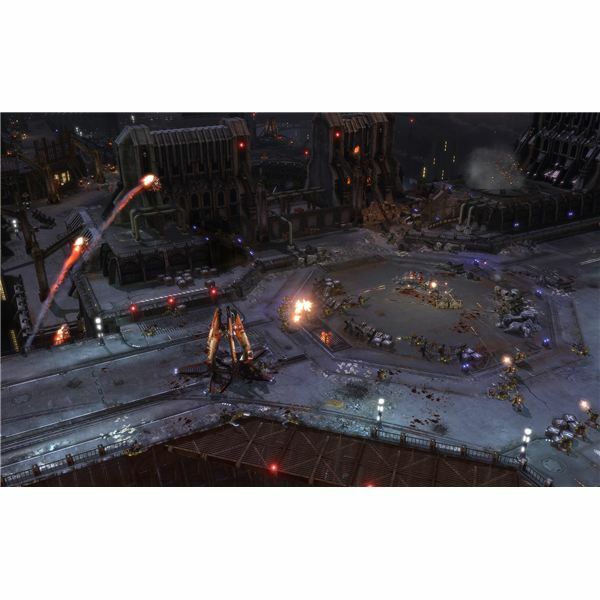 Core i5 Performance: How does Core i5 Perform in Games and Media? Core i5 has finally arrived. How does it perform? The answer is not that surprising, but that doesn't meant the Core i5 isn't an extremely good processor capable of blistering performance. Finally, the mainstream version of Intel's new line of processors has arrived in the form of its first Core i5 processor, the Core i5 750. This processor is representative of what Intel will consider to be mainstream going forward, and so its performance should be indicative of how future processors in this line will perform as well, much as early Core 2 processors remained comparable to later versions. What, then, is the Core i5 750 good at? Let's find out. Video gamers have been seeing the majority of increases in game performance come from the GPU for awhile now. 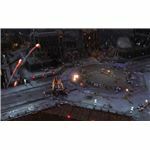 Processors are not heavily involved in the production of images which allow a game to be played, although they do still have some effect on gaming performance because non-graphics functions like artificial intelligence and physics are still often the responsibility of the CPU. Early tests of Core i5 indicate that its gaming performance is better than that of the Core i7 920. This, more than anything, is likely due to the Lynnfields' (the new i5 and i7) improving on the Turbo Boost feature introduced on the Bloomfields (last Fall's i7). Turbo Boost dynamically increase clock speed when fewer cores are in use, and since games often only stress two cores they benefit from this feature. That said, the Core i5 processors are still not that much faster than Core 2 Duos and Quads in games. If you own a Core 2 Duo or Quad, upgrading only on the basis of gaming performance isn't the best idea. The Core i7 products raised the bar on performance in this arena, and Core i5 follows in its footsteps. Programs like Photoshop and Cinebench are well optimized for making use of multiple threads. As a result the Core i5 usually offers better performance than any of AMD's processors and any of Intel's Core 2 Quads except, in some instances, the Core 2 Quad 9650 and some of the older Extreme series processors. That said, the Core i5 is a little slower than the Core i7, old (9xx, LGA 1336) or new (8xx, on the same LGA 1156 socket as the i5) models, at these tasks. This is because Core i5 does not have hyper-threading enabled like the Core i7 products. This is one of the most significant differences between Core i5 and Core i7 and it shows in benchmarks, as the Core i5 750 tends to trail the Core i7 920 by 10 to 20 percent when multi-threaded performance is measured. Intel has been going to great lengths to ensure their processors use as little power as possible. This has many benefits and it marks on of Intel's most consistent advantages over AMD. Core i5 is no exception. 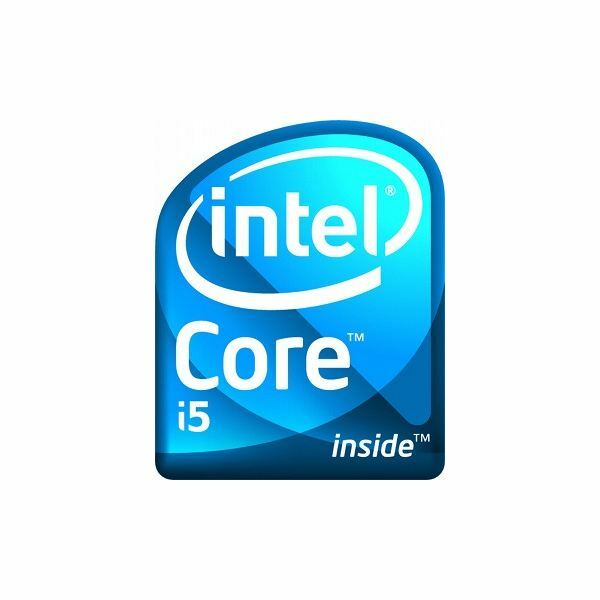 As mentioned in the Gaming Performance section, Core i5 uses a Turbo Boost function which allows to processor to dynamically increase clock speed of cores in use when other cores are idle. It only does this when needed, and throttles down when the added power isn't being used. This, along with a general refinement of the manufacturing processo which always occurs over the life of an architecture, has resulted in some impressive numbers. A Core i5 system, even when paired with a high-end graphics card, should idle at under 100 watts. That is, again, for the entire system, not just the processor itself. This is about twenty percent less than Core i7, which was already extremely green. Under load the Core i5 750 uses about as much power as an AMD X3 720, which is impressive considering that the Core i5 750 is much faster in many benchmarks. There are obviously many other tasks that a CPU might be used for, and the performance of the Core i5 750 in every instance will not be given here. That said, the situations given in this summary are largely representative of a basic rule of processor performance which has been true for some time now - quad core processors excel at tasks that benefit from multi-threading, but are about on par with dual core processors in all other tasks. This remains true with the Core i5 750. It is somewhat faster than the old Core 2 champion, the E8400, in tasks that use only one or two cores, but the performance increase is small. 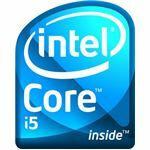 For more information about the differences between Core i5 and Core i7, please read Core i5 vs. Core i7: What's the Difference?